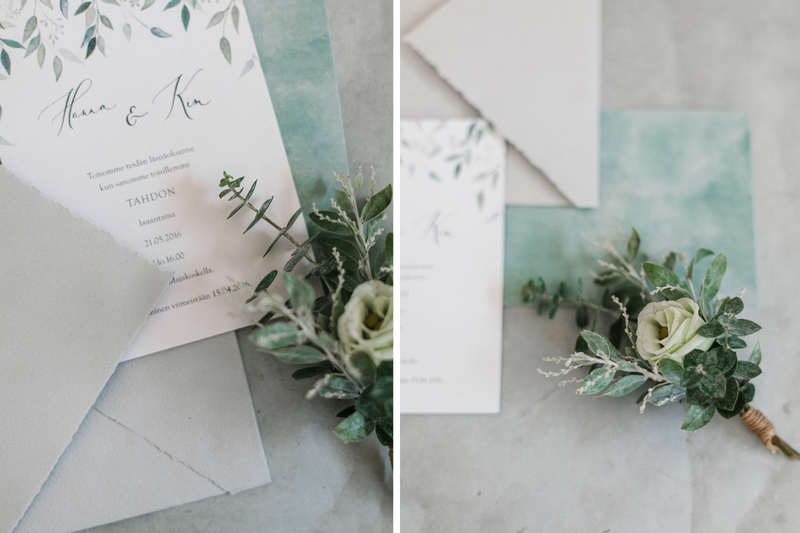 How much would it cost for 75 invitations of “Eucalyptus” ? Thank you for your message. I sent you a message to your e-mail address. Hello! How much would it be for 80-100 guests? thank you for your comment. I sent you a quote through e-mail. I have roughly 280 guests. I sent you an e-mail with an offer. Love it! 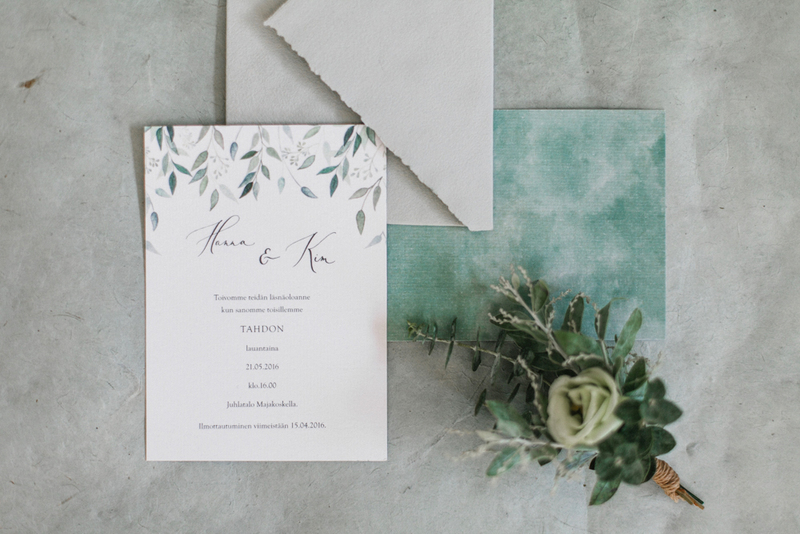 We are looking for 40 invitations like this, but would like to know if that could include RSVP card (with dining option) , and an information insert. I look forward to hearing from you! thank you for your message. 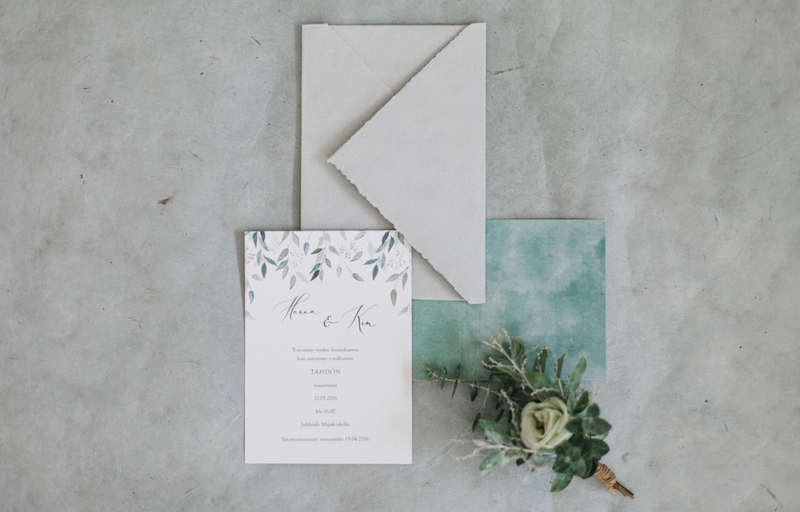 I sent you an e-mail with information about the Eucalyptus invitation set. I will be sending about 135 invitations. Thank you for your message and congrats on your upcoming wedding! I sent you an e-mail with an offer for 135 invitations. 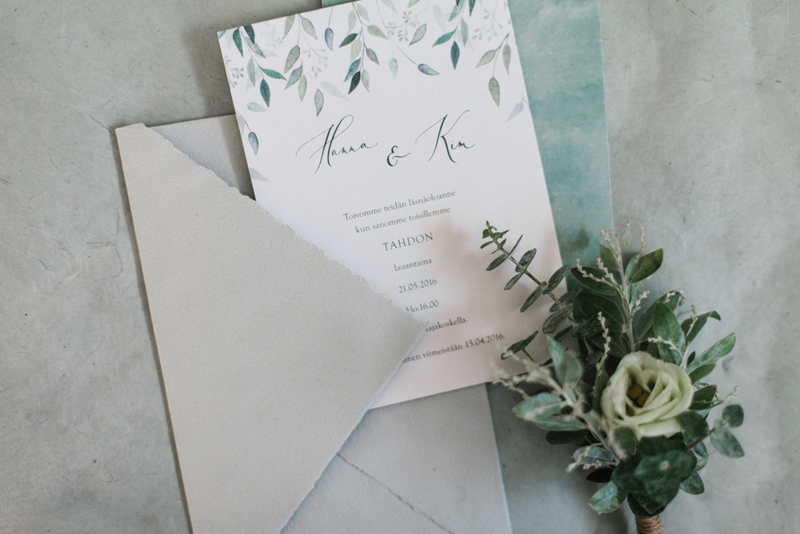 I would like to get the information about the Eucalyptus invitation set and also how much would be the price of about 55 invitations? I was wondering about how much it would cost for about 120 guests? 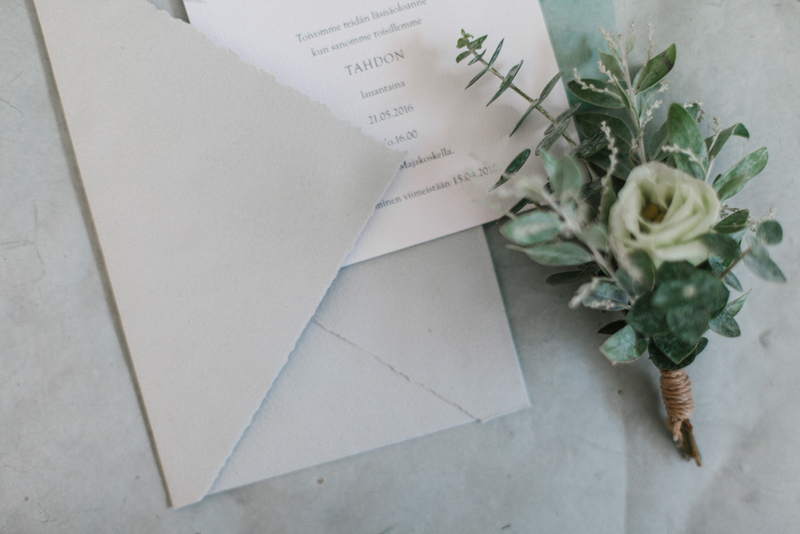 Is there any additional information about these invitations to know about? For example, is the paper sustainably harvested? 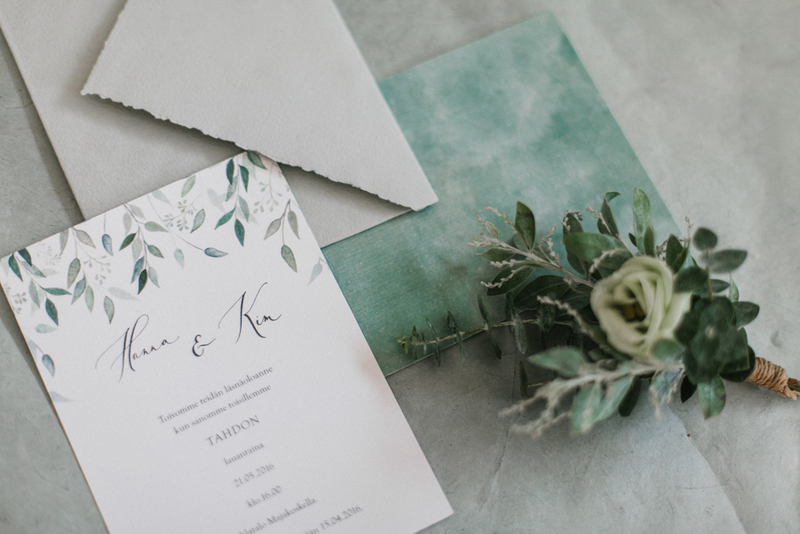 How far have the invitations been shipped? How much time should be needed to make about 120 of them? thank you for your comment. I sent an e-mail with the information and prices.